Exclusive and beautiful homes, condos and spacious townhouses can be found in the breathtaking Empire Canyon and Flagstaff Mountain region of the Deer Valley Resort. Take a look at the original design of local real estate, built to be modern and functional, while maintaining an attractive look. Empire Pass is made up of four neighborhoods, including Northside Lift, Empire Lodge, Red Cloud, and The Village. 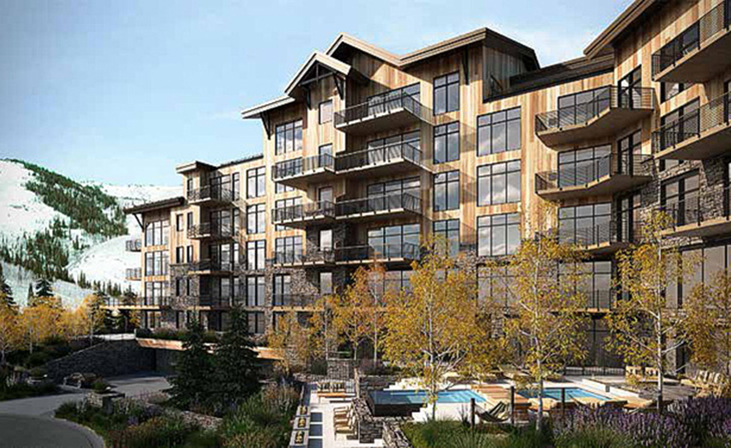 Empire Pass also contains a number of condo developments, including The Belles, The Montage, Nakoma, Flagstaff, Larkspur, The Grand Lodge, Shooting Star, Ironwood, Silver Strike, Red Cloud, and Arrowleaf. Let Empire Pass show you what luxury is all about.